If a child has lost a baby tooth too early, a space maintainer can help keep the gap open until the adult tooth comes through. A small, stainless steel band and loop device is attached to one of the teeth next to the space. It holds the gap open and prevents the neighbouring teeth from shifting until the permanent tooth erupts and comes into place. Usually a space maintainer (also called a teeth spacer) is a fixed attachment used for a single missing tooth. If your child has several missing baby teeth, our paediatric dentists will discuss with you the most suitable type of space maintainer for your child’s individual situation. A space maintainer may be necessary when a primary tooth (baby tooth) has been lost prematurely. Why can’t the dentist just keep an eye on the space? Space maintainers perform an important role in children’s dental development – they hold open the space and avoid the shifting of the neighbouring teeth. Although space maintainers are advisable, they are not imperative. Every case can be assessed individually and do not always require a space maintainer. Most children do not experience any pain following the fitting of a space maintainer. We ask that patients avoid eating hard or chewy foods such as ice cubes and chewy lollies as these can dislodge the space maintainer. The space maintainer is removed when the permanent tooth starts to erupt into the space. We are often asked over the phone about the space maintainers cost. This is based on each child’s situation and following their consultation we will discuss their needs and the costs with you. We can provide a quote with item numbers so that parents can check their rebates with their health fund. 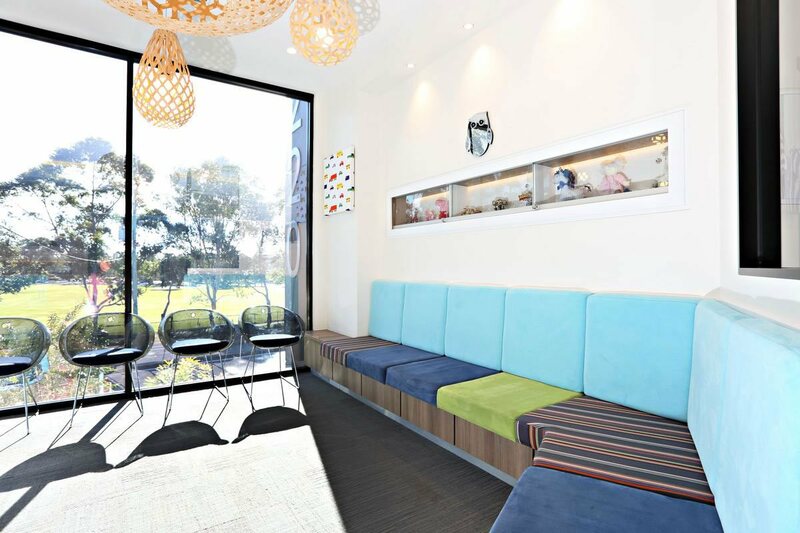 Call The Paediatric Dental Practice (07) 5597 2000 or fill in our online booking form and we’ll be in touch - you don’t need a referral to see us.